A timeless SCUBAPRO Snorkeling classic! Our open-toe, full foot design ensures a superior blend of performance, comfort, and durability. Full Rubber construction. 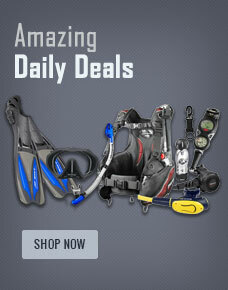 Buy ScubaPro Rubber Full Foot Fin from Divers Supply at the best price. ScubaPro Rubber Full Foot Fin comes with full Manufacturers warranty because Divers Supply is an authorized dealer for everything we sell.